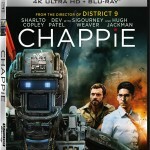 Sony’s 1st batch of 4k Ultra HD Blu-ray discs are available to pre-order on Amazon, and although we don’t have exact street dates [Update: titles were released on Feb. 23] Sony indicated the discs would be released “Early 2016.” The first six titles on Ultra HD Blu-ray include Chappie, Hancock, The Amazing Spider-Man 2, Salt, Pineapple Express and The Smurfs 2. The new 4k Ultra HD Blu-ray discs are formatted in 4K (3840 x 2160) resolution, include support for HDR (High Dynamic Range) content, and feature audio in the immersive Dolby Atmos format. “By adding Dolby Atmos to our home entertainment content, SPHE has the ability to offer audiences a rich, enveloping sound experience on both physical and digital formats, including the new 4K Ultra HD discs,” said Sony Pictures Home Entertainment president Man Jit Singh. 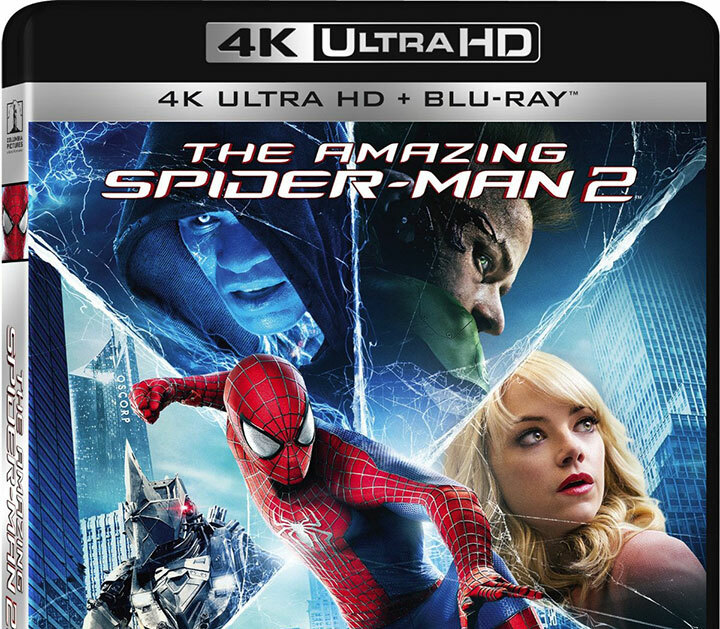 All the Sony Pictures titles on 4k Ultra HD Blu-ray are currently priced to pre-order at $32.39 (List: $35.99), with the exception of The Smurfs 2 at $35.99. Sony has a large library of 4k titles from both restored and recent films, and many of them are available to rent or purchase through the company’s digital services such as Fury, Captain Phillips, Men In Black, Ghostbusters, and Lawrence Of Arabia. 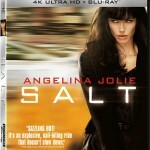 With a modest selection of six UHD BD titles hitting stores first, we may see much larger batches of discs this year. Get more news about Ultra HD Blu-ray on our dedicated channel.